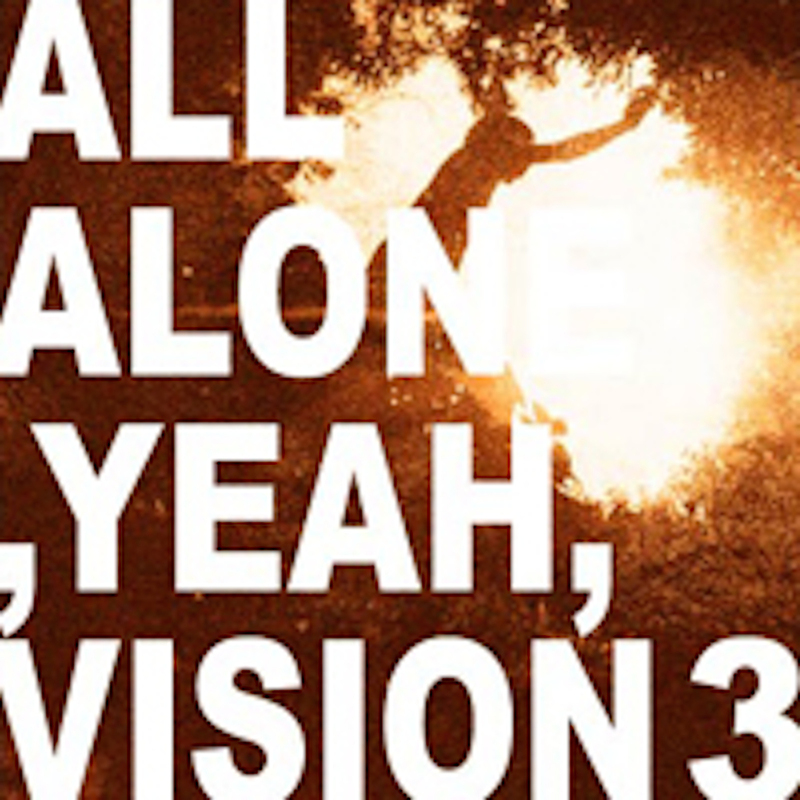 Chapter 3 and last Program of a series [ALL ALONE, YEAH, VISION 3] (Theme Joy) came out at last following [ALL ALONE, YES, VISION 1] (Theme Loneliness), and Chapter 2 [ALL ALONE, BUT, VISION 2] (Theme Anger). This is a unique album series which consisted of only songs of solo units. 11. 94’s Combo / U.S.JUNK.